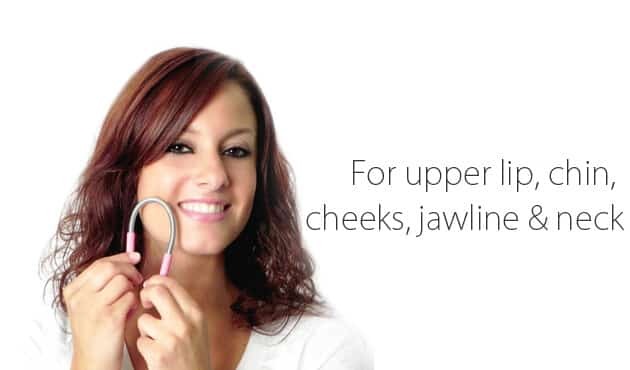 Best facial hair remover. No tweezing, waxing, shaving or laser. We do not ship internationally. For international orders, please click below accordingly. Bellabe was founded in 2001 by a mother and entrepreneur who wanted to be her own boss so she could choose how she balanced work, family, friends, and hobbies. Starting Bellabe as a mother was a choice our founder made for her own well-being, and she couldn’t be happier about it! At Bellabe, we’ve always believed that grooming is an act of self-care. When our founder went through postpartum blues after having her first child, she realized that small acts of self-maintenance - putting on an outfit she felt beautiful in, styling her hair, or painting her nails - can make her feel worlds better on the inside. Bellabe was built on that belief. 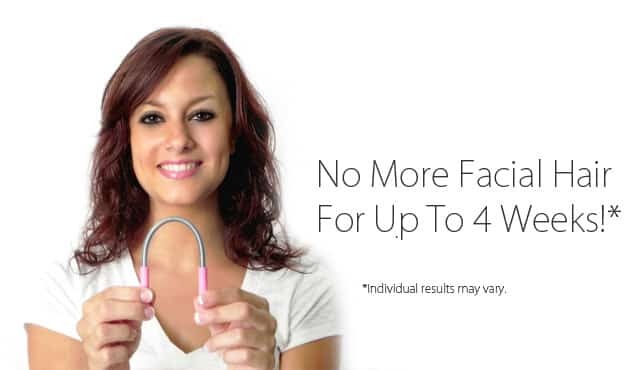 Bellabe™ Facial Hair Remover Is A Manual Epilator. 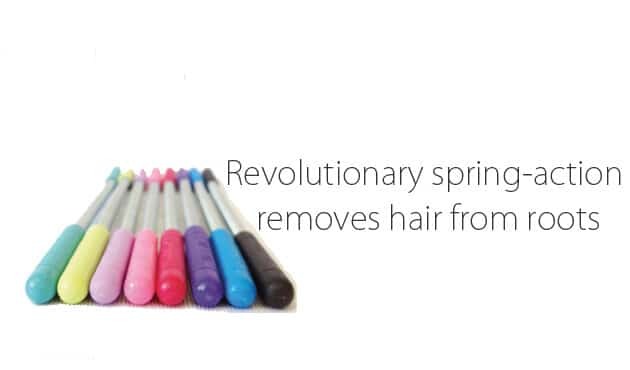 With Its Revolutionary Unique Spring-Action, It Offers The Easiest And Fastest Way To Remove Unwanted Facial Hair From The Roots Quickly And Effectively, Without Waxing, Bleaching, Tweezing Or Shaving. Hair Regrowth May Be Finer With Regular Use. Can Be Used Without A Mirror. Skin Will Not Sag Or Wrinkle. 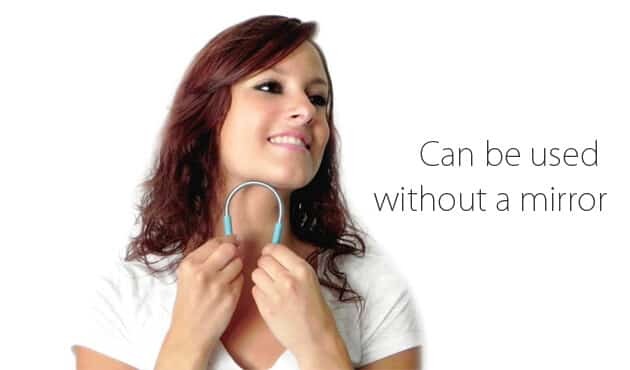 Pays For Itself In Just One Use.